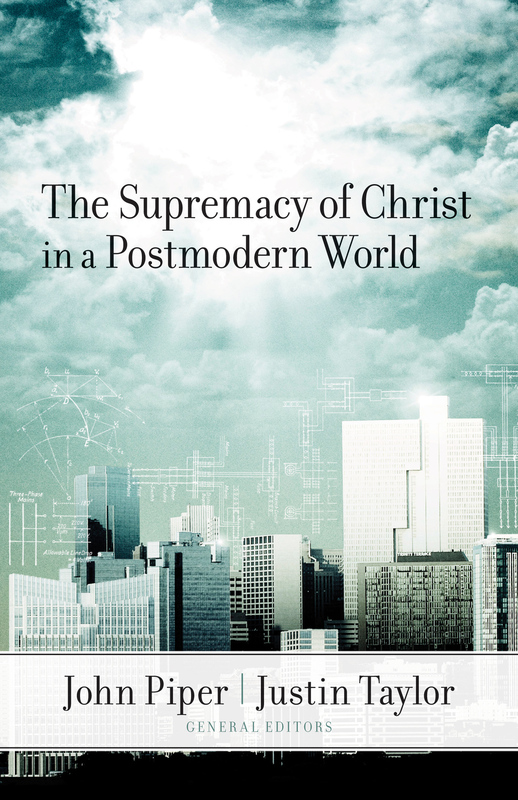 Thirteen Reformed scholars take on postmodern evangelicals and provide a solid, biblical critique of their ideas. While self-described "post-conservative evangelicals" enjoy increasing influence in the evangelical world, they represent a significant challenge to biblical faith. Popularizers like Brian McLaren (of Emergent Church fame) trade on the work of scholars like Stan Grenz, John Franke, and Roger Olson, whose "innovations" represent a major makeover of traditional and historic evangelical theology. 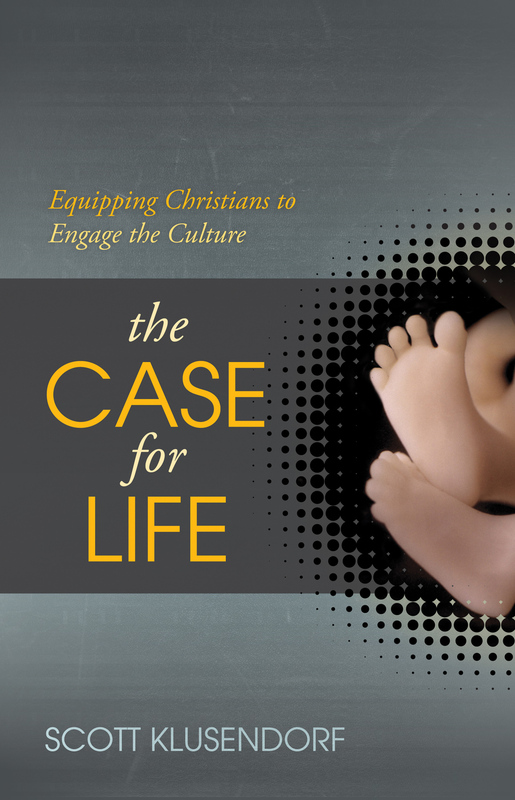 This is especially the case with the doctrines of Scripture, the atonement, and the character of God-all of which stand at the center of evangelical Christianity. 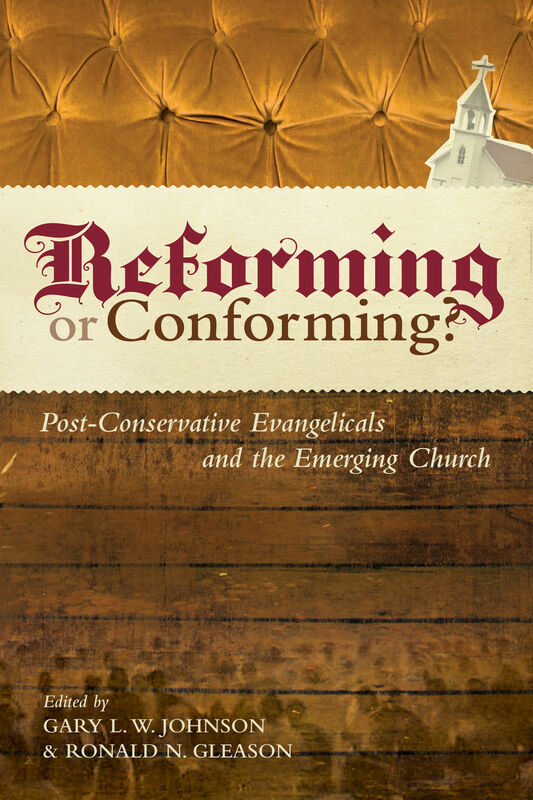 In Reforming or Conforming?, scholars such as John Bolt, Scott Clark, Paul Helm, and Paul Helseth join editors Gary Johnson and Ron Gleason in analyzing and critiquing the ideas of those who promote postmodernism as a positive force in theology. 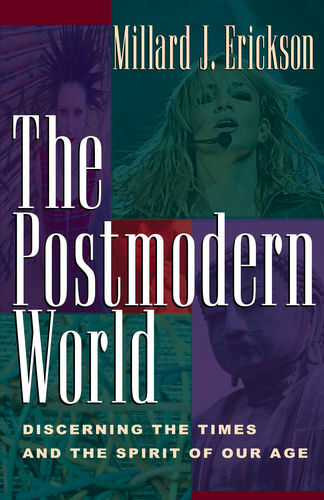 Pastors, laymen, and college students will find this book a helpful resource in understanding and refuting postmodern evangelicalism. 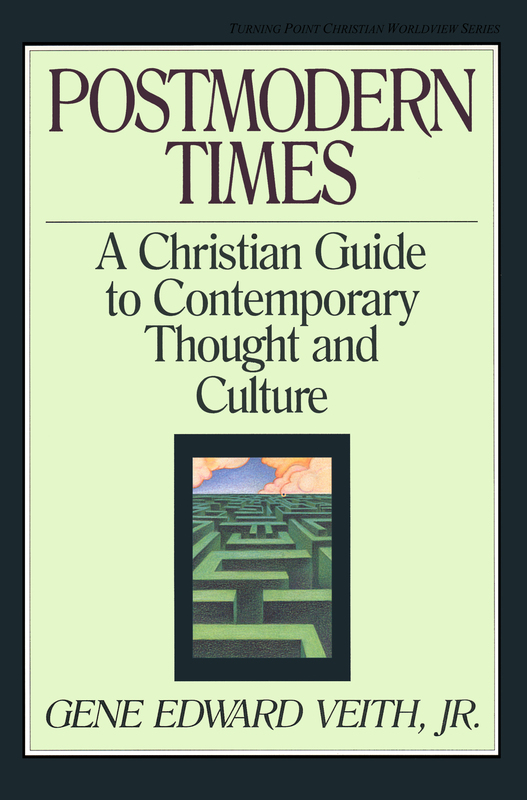 Includes a foreword by David F. Wells. Gary L. W. Johnson (PhD, Westminster Theological Seminary) is the senior pastor of Church of the Redeemer in Mesa, Arizona. He has written for Table Talk, Modern Reformation, and the Westminster Theological Journal. Ronald N. Gleason, pastor of Grace Presbyterian Church in Yorba Linda, California, holds a PhD in systematic theology from Westminster Theological Seminary.